Apple has created great looking devices and innovative technology, but some users simply prefer the flexibility and convenience of Windows. 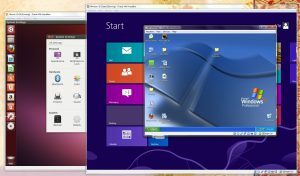 Although it is not possible to install Windows applications on Mac OS, there is a way to get a taste of what Windows can offer on your Apple computer. This is possible with the help of Windows emulators for Mac. In this list, you will find the best options available. Wine Bottler is free and open source and it gives you access to Windows apps such as browsers, media players and games. 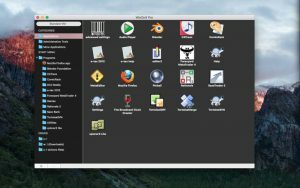 You can turn your Windows-based software into Mac apps and run then without issues. 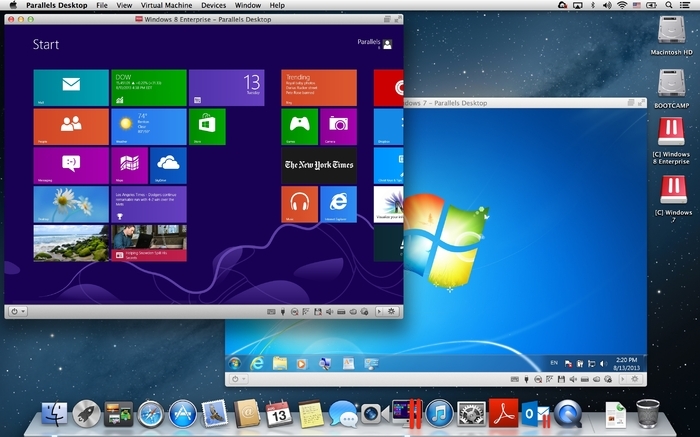 Parallels Desktop is a practical solution to enjoy Windows programs on your Mac. It is simple and can be set up easily, giving you access to great functionality. With Parallels Desktop, you can run Windows 10 on Mac, as well as other operating systems including Linux, Unix and Google Chrome. A new license is available for just over $87 per year. It requires Intel processor based Mac and it works with the new macOS. This Mac native utility app lets you install Windows on your Apple computer. Boot Camp creates partition for Windows OS and features Mac support software. It is possible to use your MacBook brightness, trackpad functions on Windows. However, you need Windows installation ISO file or DVD. Once you have installed Windows using Bootcamp, you just need to press the Option key at Mac startup to choose Mac or Windows operating systems and switch between them. It can be used in combination with Parallels. For $49.99, you can get this practical solution that will allow you to run Windows on your Mac. It is possible to switch between Mac and Windows programs without hassle and without rebooting. 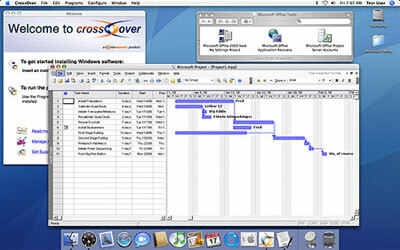 CrossOver Mac supports an extensive selection of games and solutions for productivity. It is ideal for Mac users who want to enjoy the utility of Windows without purchasing a license. Here is another good way to get the Windows experience on Mac. 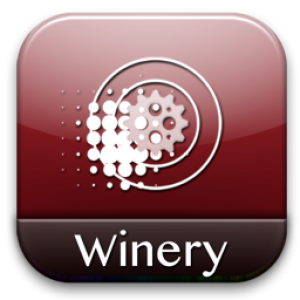 Wineskin Winery turns Windows software into apps for Mac OS. This porting tool features GUI building and it is designed to be easy to use and it supports customization options. It comes with Winetricks, X11 and it is ideal for full-screen apps and games. It works on Mac OS X 10.6 and above. WinOnX lets you run Windows applications on OS X without having to buy a Windows license. It is specifically designed to work well with the new OS X 10.11 security model and supports OS X full screen. 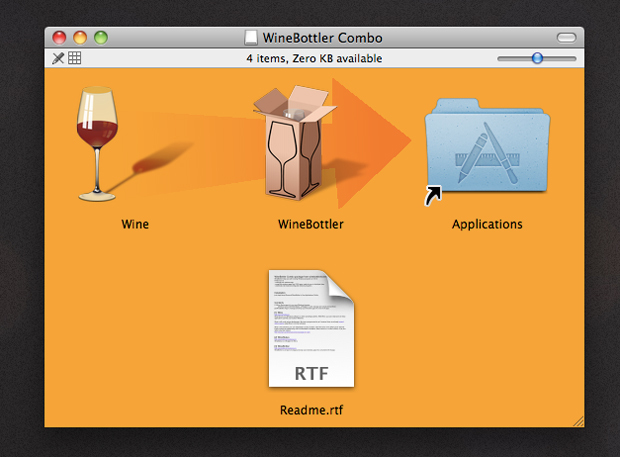 It is based on the open source Wine project and it is available in the Mac App store for $7.99. This free and open source solution creates Virtual machines for Windows and Linux-based operating systems. This virtualization software is suitable for business and home users. With this practical solution, you can access any kind of application on any device. 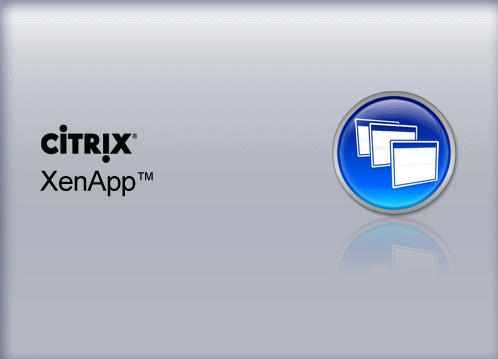 All apps are stored on a database and if your computer is offline, Citrix application virtualization is used to emulate Windows. You can get access to Windows applications, networks and even share files with other PC users. 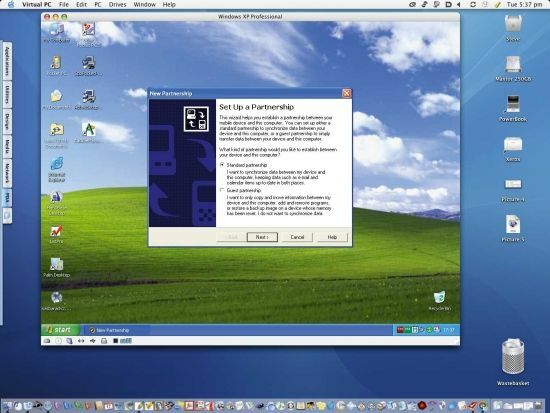 With Virtual PC (now in its 7th edition), you can run Windows-based software on your Mac. You won’t need to leave your Mac desktop, making things easier. 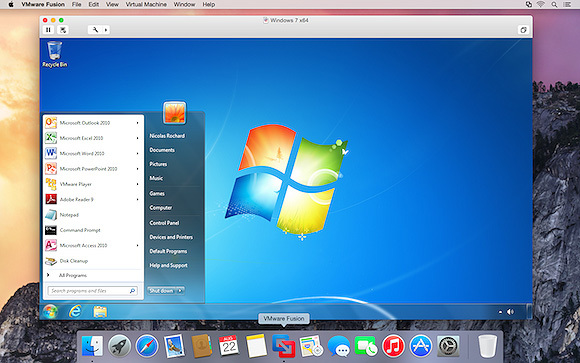 VMware Fusion is designed to be easy to use, fast and effective. It allows you to run Windows programs on Mac without having to reboot. It is ideal for new and home users.